Two easy-care plants come together to create a lush, beautiful, long-lasting display. 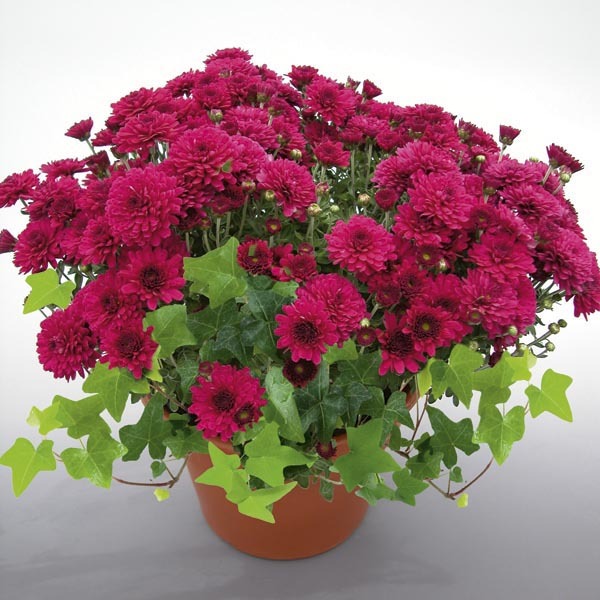 Instantly adds a vibrant garden feeling indoors on a table or buffet, or outdoors on a porch or patio. A wide selection of colors are available to suit any décor and color scheme.